Error Indication for Power and Communication Medium. 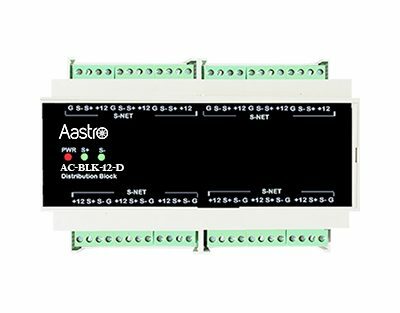 The AC-BLK-12-D Provides a convenient method for the distribution of S-NET for 12 modules. Operating voltage of 12 VDC is applied. Twelve 4-pin connectors are provided, grouped in two sets of six. 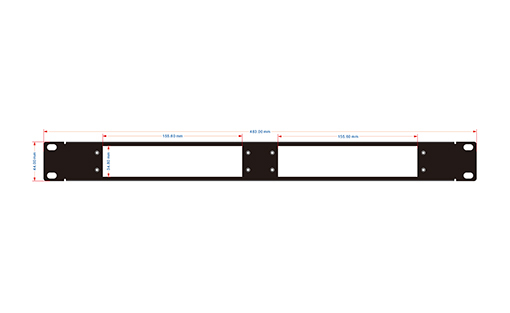 This guide provides brief introduction and usage method for Mounting Bracket. 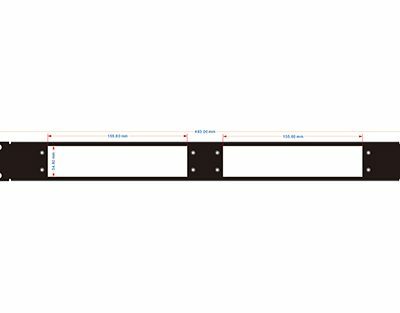 HDBaseT Extender is consist of one HDBaseT Transmitter and one HDBaseT Receiver, this Mounting Bracket with 4 slots is designed for fixing four Transmitters or Receivers. 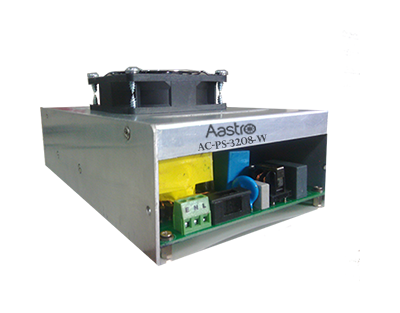 The product is an integrated switching power supply designed for converting AC into DC power. It provides 2 input channels and 12 output channels, input voltage 100~240VAC, output 5/12/24VDC, the max power consumption of single channel is 15W. 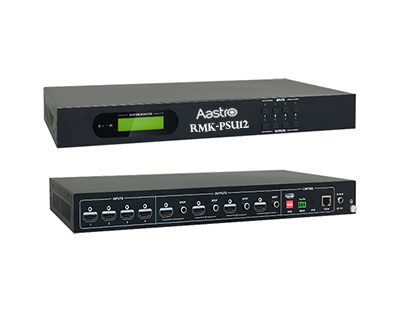 Base on the sequential control technology, when power on, the 12 output channels will turned on orderly every 100ms. In addition, each output channel also can be switch on/off via front panel button, RS232 commands or Web-based GUI, and the output voltage on each output channel can be selected as 5/12/24V DC via the TACT Switch on rear panel, RS232 command, or web-based GUI.